If you are looking for an excavator who is serious about leaving a soft impact on the environment, then the Dirty Digger is the one to choose. 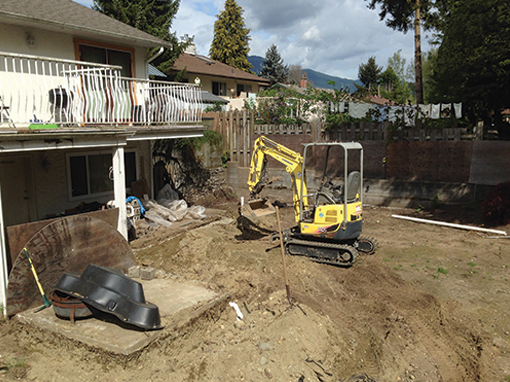 We at Dirty Digger Contracting Services, pride ourselves on disturbing the environment as little as possible while accomplishing the result you are looking for. 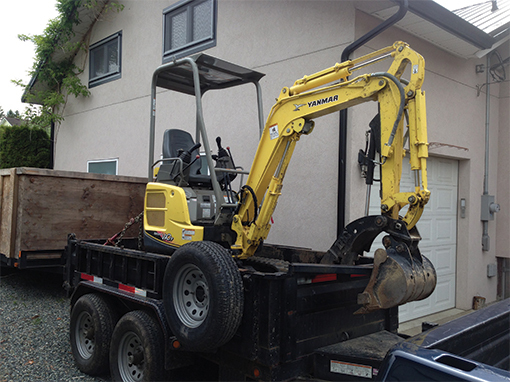 From residential to light commercial demolition, land clearing, excavating or installing and repairing your perimeter drains, the Dirty Digger can handle the job. 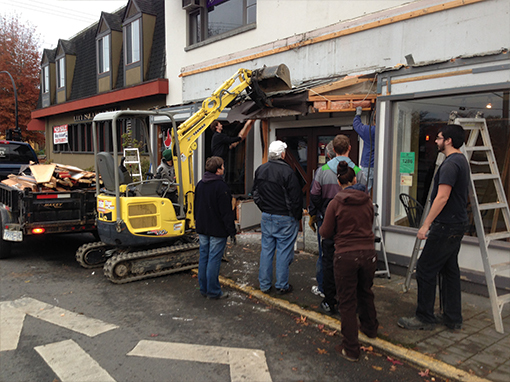 Proudly serving Cobble Hill, Cowichan Valley, Chemainus, Duncan, Ladysmith and Nanaimo. We also offer Firewood for sale! From the tree to the wood pile. Carbon neutral heat from local trees. At Dirty Digger we process firewood from unwanted trees. We can help you with trees you would like to have removed and/or processed right in your own yard. Or we can deliver firewood from our stock pile, direct to your wood storage area. 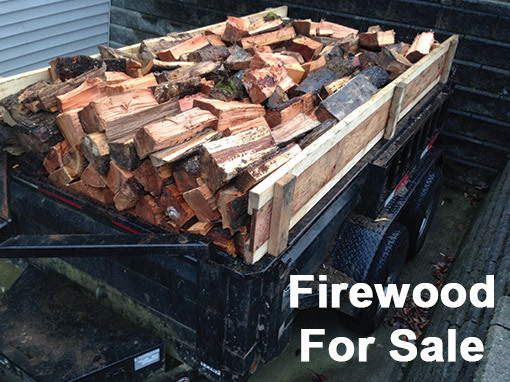 Call us today, for pricing, types of firewood and about seasoned wood availability. Our delivered wood prices are by the true cord dimension of 4’ x 4’ x 8’. We Can Dig That and More!! 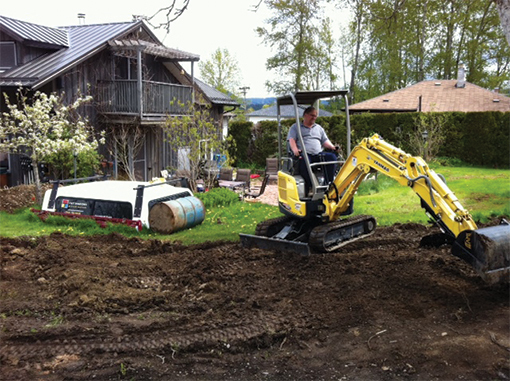 Give Dirty Digger Contracting a call! We’ve been getting our hands dirty for over twenty years. No job too small! Don’t get dirty, get the dirty digger!